After a year of denials about Faulty Airbags in our 2010 C Class 204 . 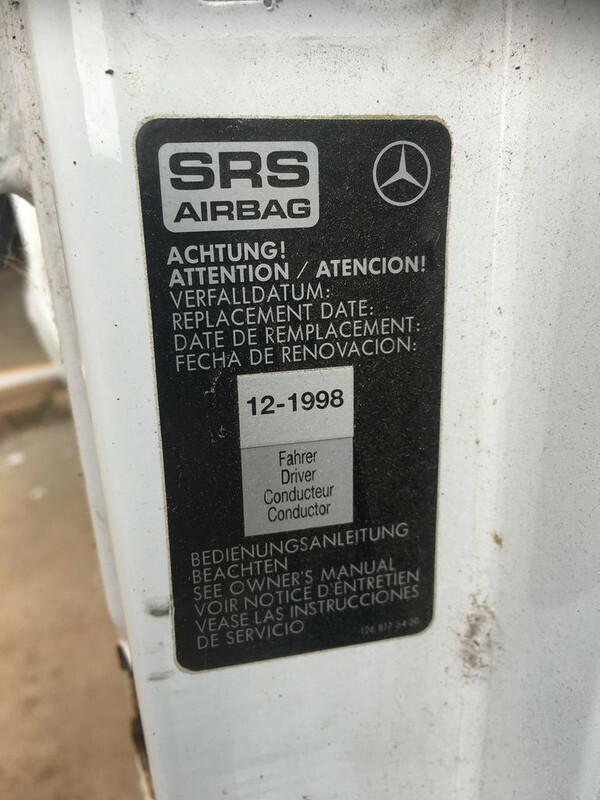 Mercedes replaced both Front Airbags last month. A welcome move, as I understand that Airbags have a reliable life of 10 years. Then they should be replaced. How much does the airbags replacement cost anyway? The saving grace seems to be that in our 203 C Class anyway, the other Airbags ( Curtain and Knee ) are or for the life of the Car... How long is a piece of string ? Did you have to pay anything? I wonder if they are still available for early models such as the W126? Neither of mine have airbags, but am curious of the cost. As they contain explosives, I imagine it is an item that must be purchased locally. Nein, Nein, Bryce ! explosives dynamite .... No. This is what my research also found.